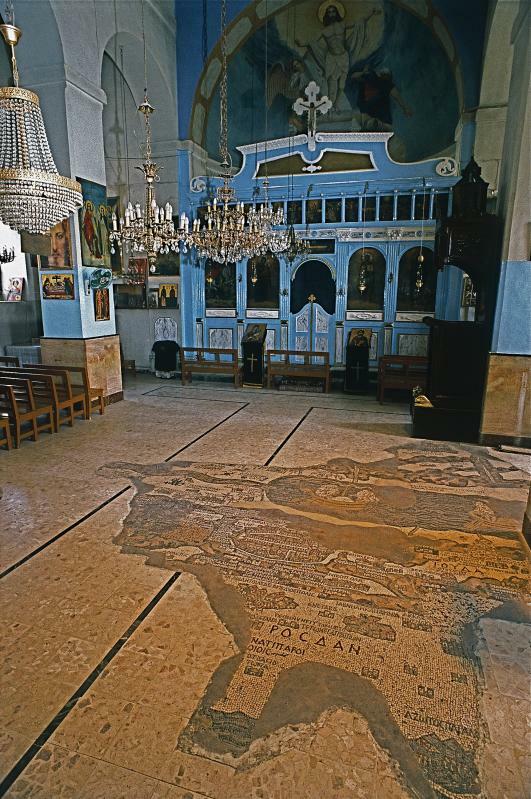 The remains of the oldest known map of the Holy Land, painstakingly assembled from more than a million pieces of coloured stone, lie on the floor of a church in the Jordanian city of Madaba. This unique art treasure was designed by an unknown artist and constructed in a Byzantine cathedral in the middle of the 6th century. It was rediscovered only in 1884, but its unique character was recognised only in 1896, after the new Greek Orthodox Church of St George had been built over it. 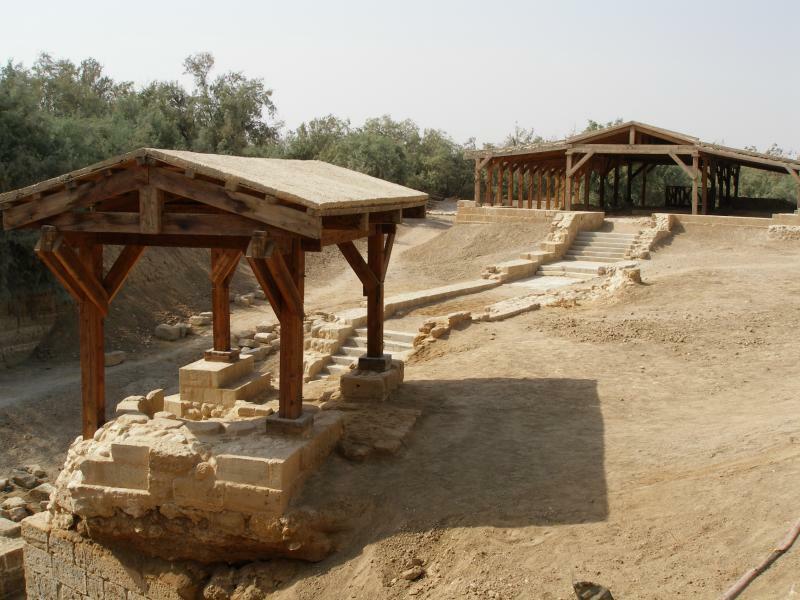 The discovery of the Madaba Mosaic Map, and mosaics in the remains of five more churches and other locations in the town, led to Madaba, 30km south of Amman, becoming known as “the City of Mosaics”. 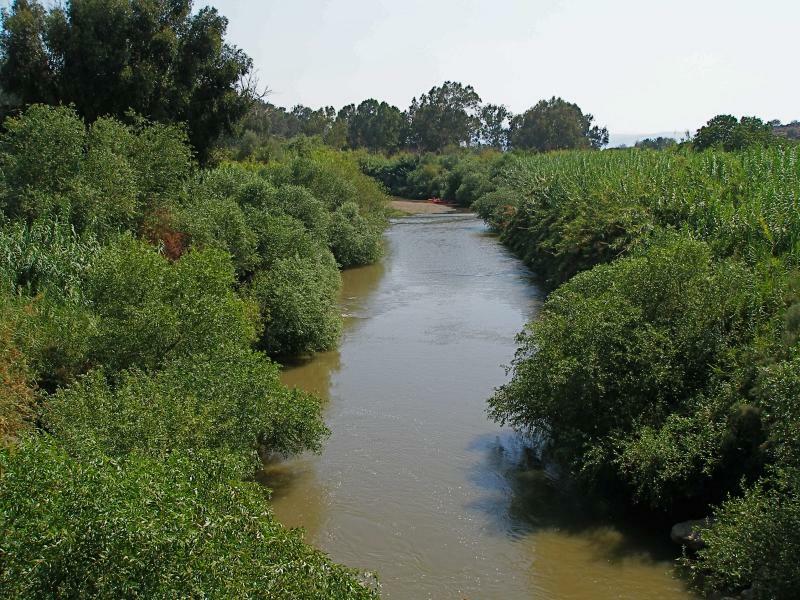 The map originally covered an area of more than 15.5 metres by 5.5 metres with a geographic sweep from Lebanon in the north to the Nile delta in the south. Less than a third of the map has survived. 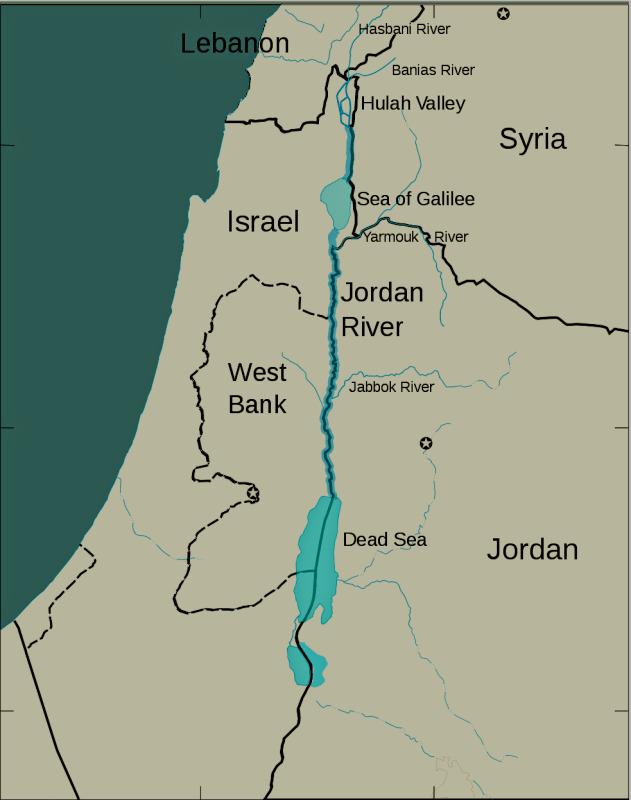 In spite of some inaccuracies, it is regarded as the most exact map of the Holy Land before modern cartography was developed. 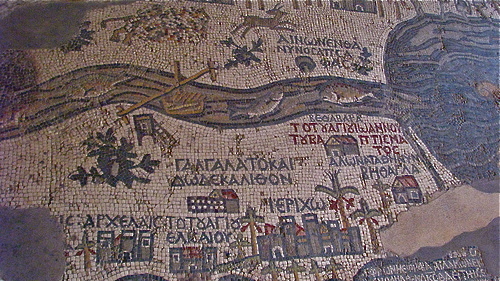 Unlike modern maps, which face north, the Madaba mosaic is orientated to the east, with the Jordan River flowing from left to right. Using a palette consisting of coloured stones and glass, the artist ingeniously depicted biblical locations, regional names and events, labelling them with about 150 inscriptions in Greek. 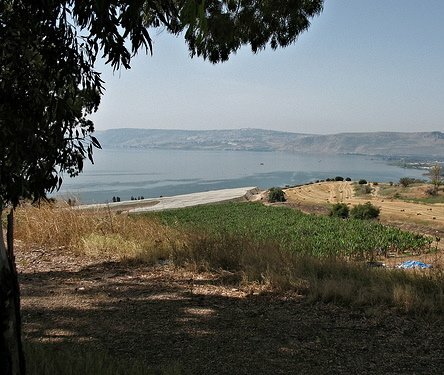 There is Jericho ringed with palm trees, Jacob’s Well at Shechem, the Oak of Mamre at Hebron, John’s baptism of Jesus in the Jordan River, and the allotments of the 12 tribes of Israel. 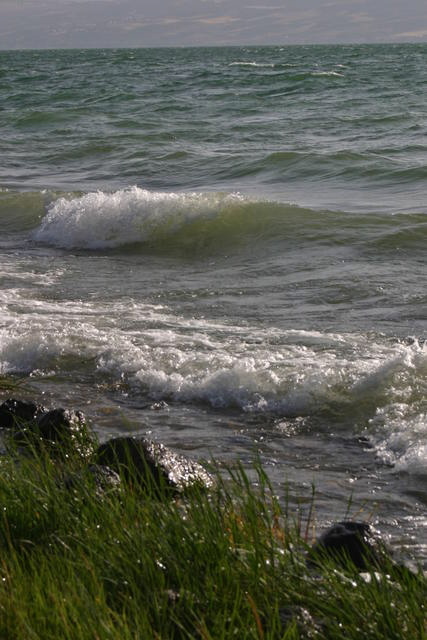 East of the Jordan River, a lion pursues a graceful gazelle. 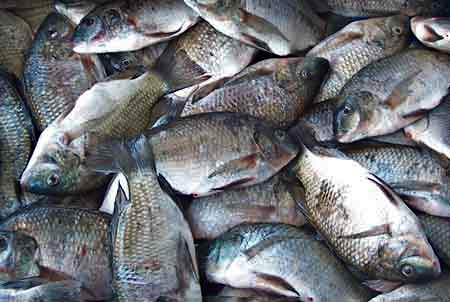 Fish swim down the river, with one turning back against the flow to avoid the poisonous Dead Sea. Two pulley-drawn ferries cross the river. 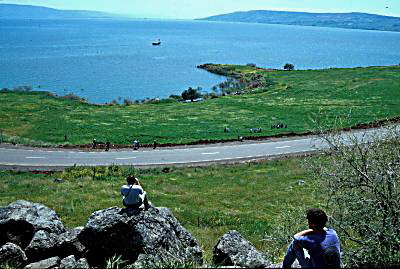 Two boats cross the Dead Sea, one being rowed and the other under sail. But the artist’s dominant focus is on the “Holy City” of Jerusalem. A lavish bird’s-eye view of the city is presented, with its walls, gates, main streets and 36 specific buildings represented. Many of the buildings (including the Church of the Holy Sepulchre) are clearly identifiable. Scholars have differing opinions on why such an expensive piece of religious art should have been commissioned by Church authorities on the floor of a Christian building in a provincial town of the Roman Empire. 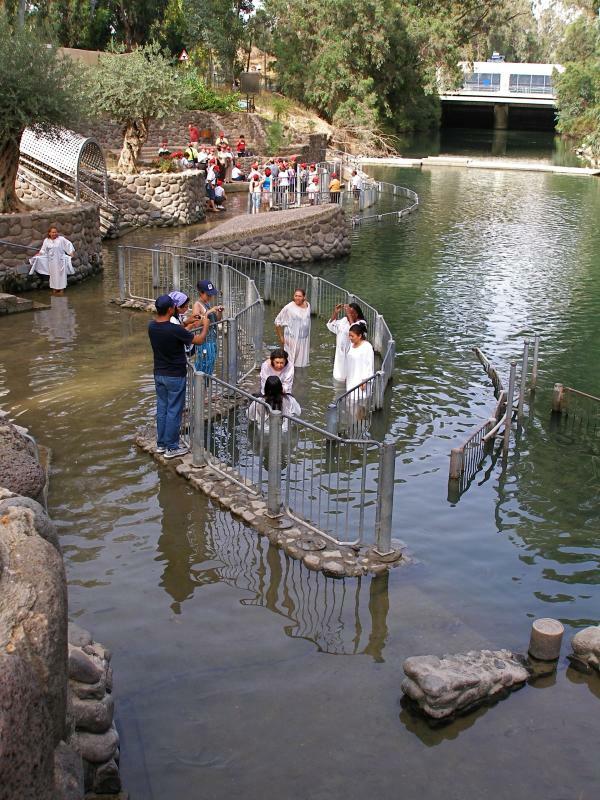 • To aid pilgrims in making their way from one holy place to another. But pilgrims could not take this map with them, and portable maps and local guides were available at the time. • To represent Moses’ vision of the Promised Land. 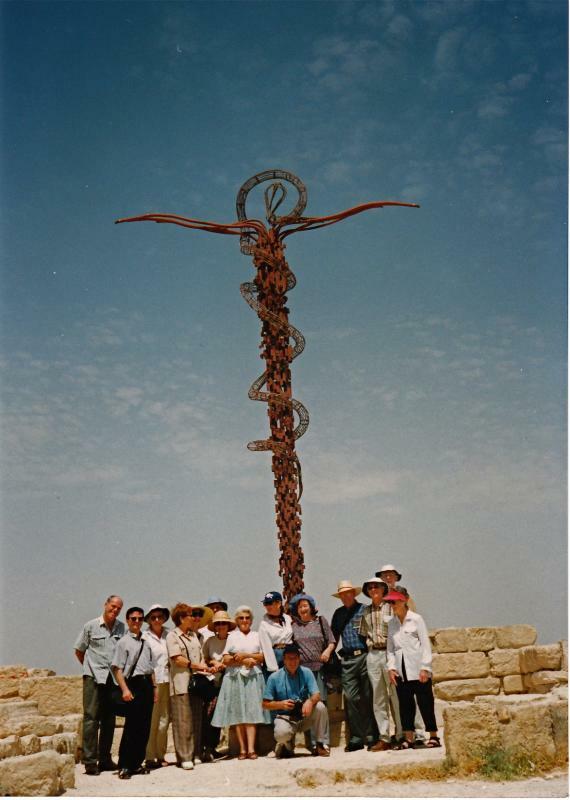 Moses glimpsed the Promised Land from the top of nearby Mount Nebo, and Madaba was the episcopal see of the bishopric to which Mount Nebo belonged. • To enhance the spiritual experience of worshippers during liturgy. The mosaic was originally on the floor of a large church, stretching across between the priest at the altar and the congregation. 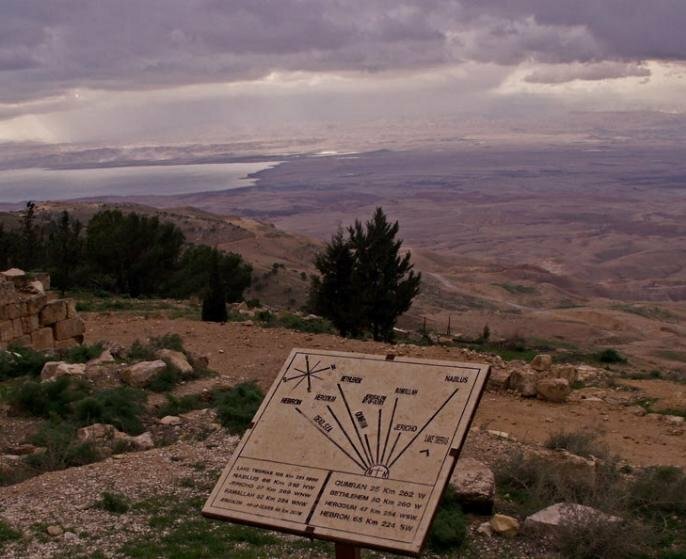 The contents of the map indicate that it was intended as a work of biblical geography, probably based on the Onomasticon of Eusebius, a gazatteer of placenames, as well as on pilgrims’ journals and the artist’s own knowledge of the land. 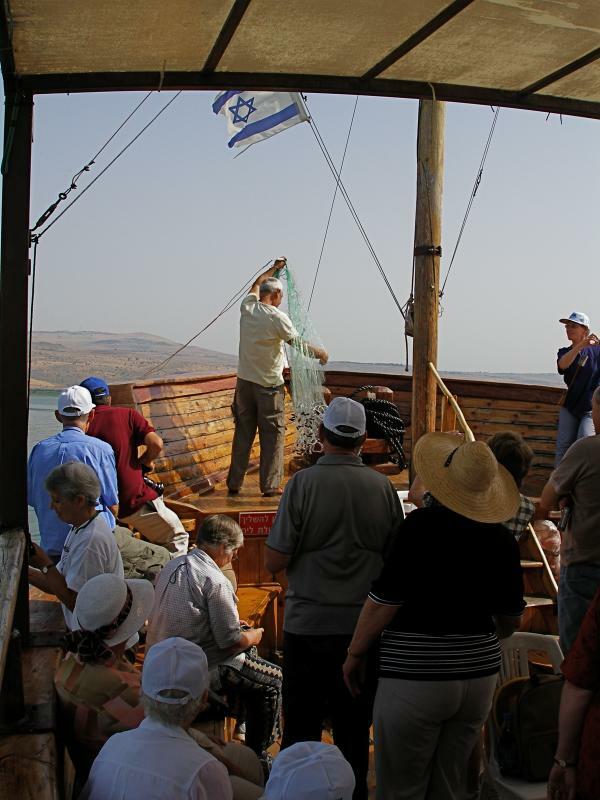 The importance given to Christian holy places, especially the Church of the Holy Sepulchre, rather than Old Testament locations, suggests that the map is a Christian exposition of the message of salvation in a geographic context. 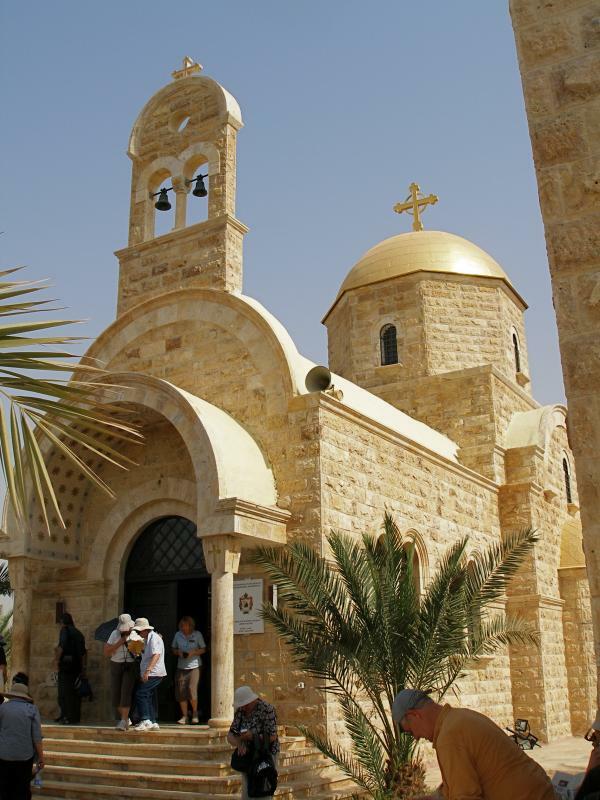 Madaba was an important town in the early centuries of the Christian era. 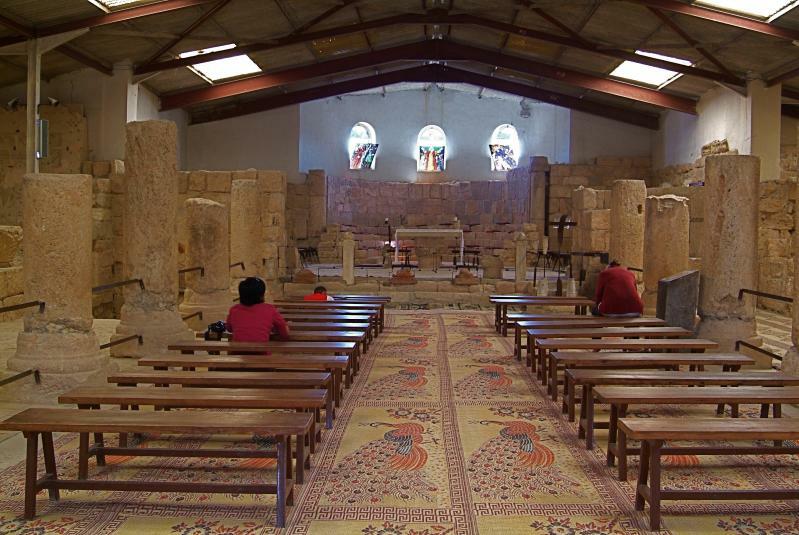 It was on the King’s Highway trade route, it had its own bishop and it had about 10 other churches with impressive mosaics. The remains of two of these churches are in the city’s archaeological park. 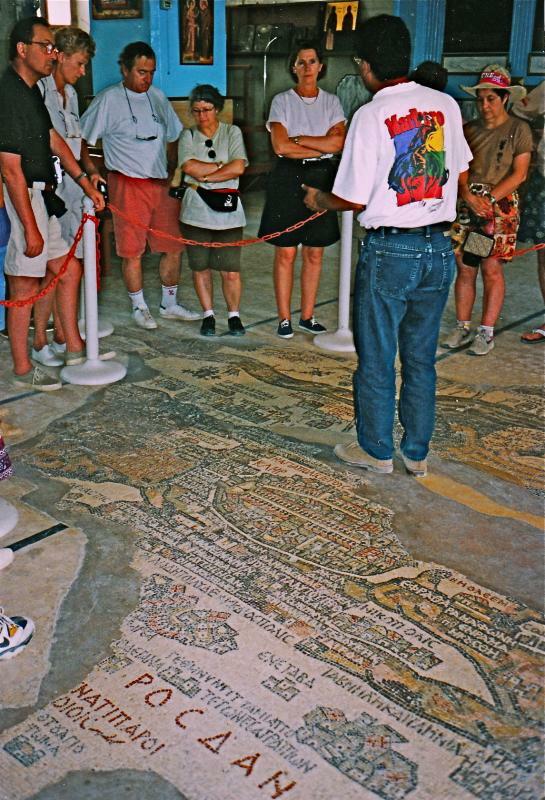 A conservative estimate is that the mosaic map would have originally contained about 1,116,000 pieces of stone and glass. A team of three workmen, working 10-hour days and directed by a superior artist, would have needed about 186 days to assemble it. 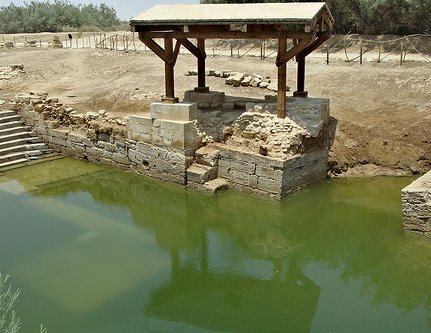 In 746, about 200 years after the mosaic map was constructed, Madaba was largely destroyed by an earthquake and subsequently abandoned. 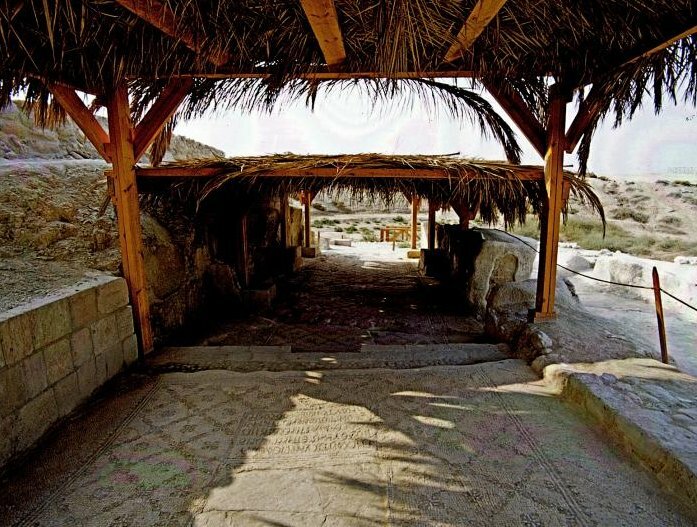 The town was still in ruins and uninhabited in the early 1880s when a group of Christians from Karak, 140km south of Amman, decided to move there to escape conflict with Muslims in their home town. The new settlers were removing debris from an old church in 1884, so they could build a new one on the site, when they discovered the remains of the map. They incorporated the surviving fragments into the new St George’s Church. The map’s extraordinary value was not recognized until the librarian of the Greek Orthodox patriarchate in Jerusalem, Fr Kleopas Koikylides, visited in 1896. 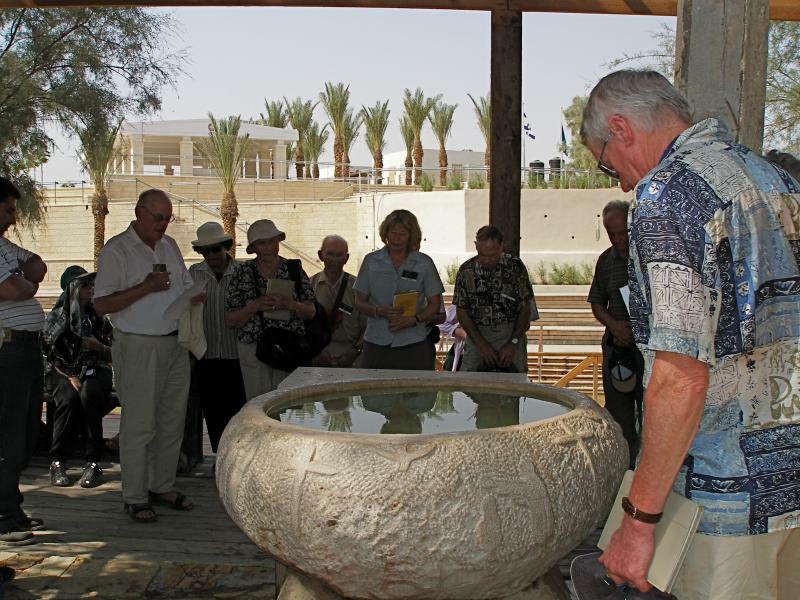 A report he published the following year brought international attention to the dusty village of Madaba. By the middle of the 19th century the mosaic was in poor condition. 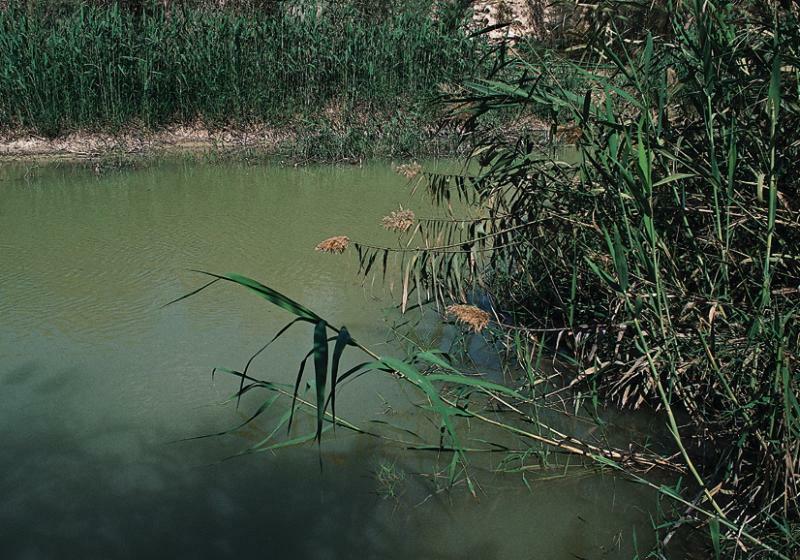 Restoration and conservation was carried out by archaeologists Herbert Donner and Heinz Cüppers in 1965. 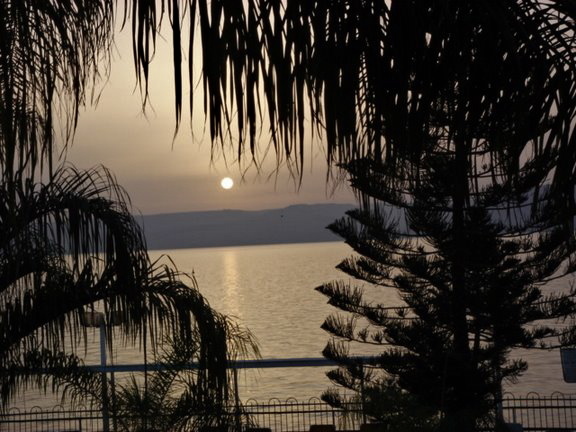 Madaba is now the fifth most populous city in Jordan and the administrative centre for the territory south of Amman. St George’s Church is northwest of the city centre.